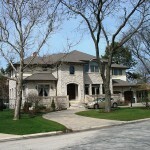 6,500 sf home w/ 3 car detached garage, located on a boulevard fronting a park. 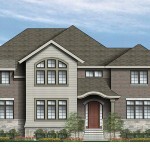 The formal center entrance foyer opens to a circular grand stair located in the center of the home. The large step-down family room with large windows lays beyond. 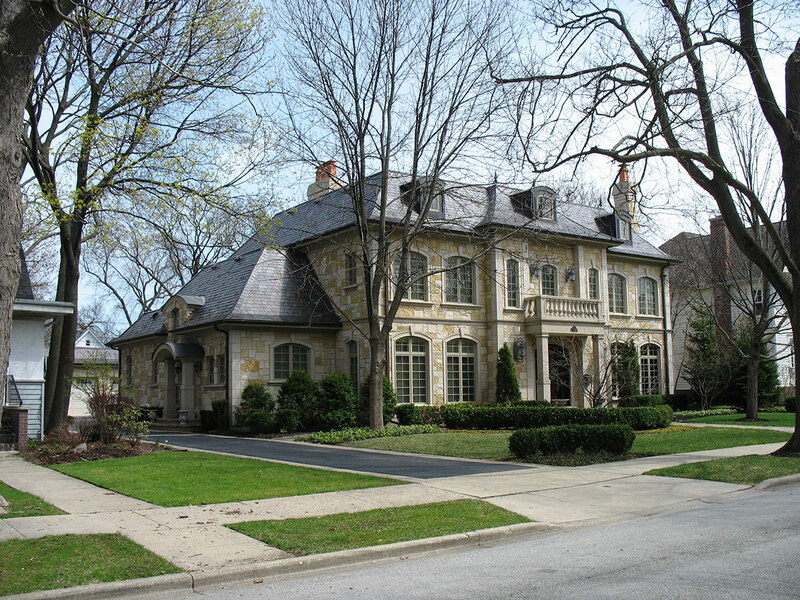 The formality of the French Chateau style home is further accentuated in the stone cladding and slate mansard roof.